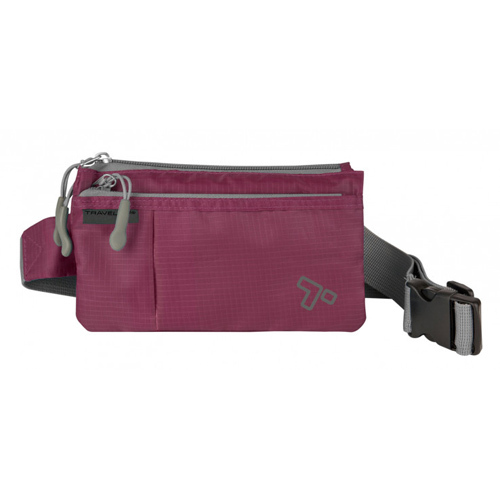 - Fits Waist Up To 45"
The Travelon 6 Pocket Waist Pack - Wineberry has many exciting features for users of all types. See the Travelon 6 Pocket Waist Pack - Wineberry product video above for more details. 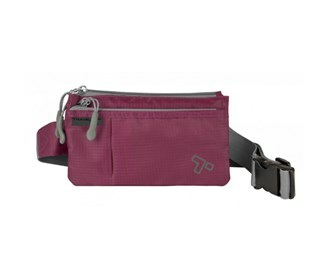 The Travelon 6 Pocket Waist Pack - Wineberry is sold as a Brand New Unopened Item.